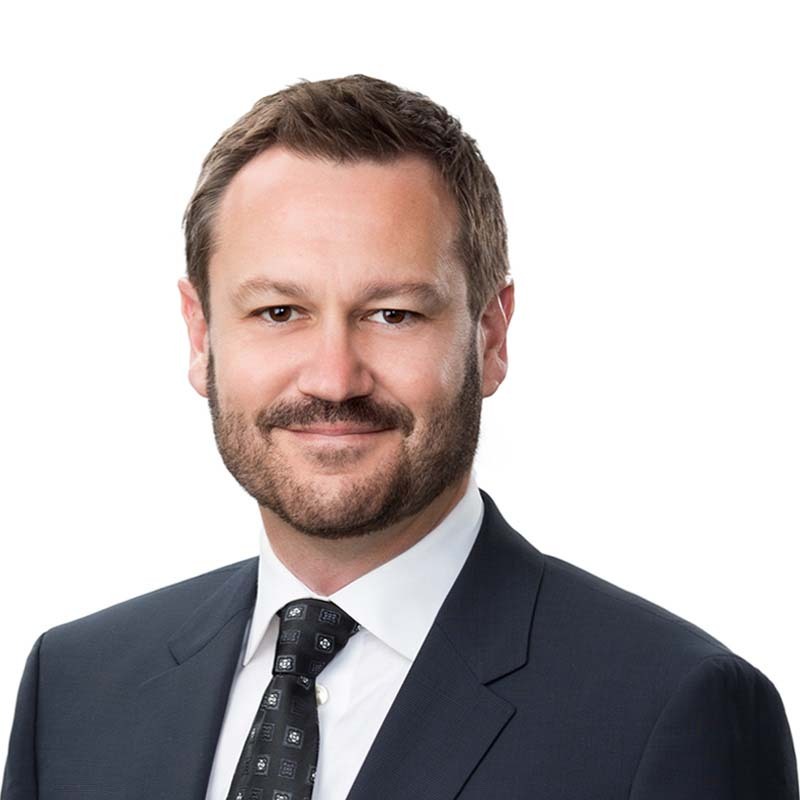 Steve Will is a partner in Gowling WLG's Calgary office. He practises primarily in the area of M&A, private equity buy-outs, corporate finance and corporate commercial transactions. Steve has experience in public offerings, private placements, and mergers and acquisitions of both public and private companies, private equity buy-outs, capital pool transactions, corporate commercial transactions, securities enforcement and compliance matters, stock exchange listings and compliance matters (Toronto Stock Exchange and TSX Venture Exchange), corporate reorganizations, limited partnership matters, corporate governance and continuous disclosure matters. Prior to entering the practice of law, Steve represented actors and extras in the film and TV industry as a talent agent in Vancouver. A Canadian-based private equity fund in connection with its sponsorship of the management buyout of an accounts receivable management company and subsequent roll-up acquisitions in the U.S. and Canada. A Calgary-based private equity fund in connection with the acquisition of four Alberta-based specialized oilfield technology and service companies. An Alberta-based directional drilling tool company in connection with its sale to a Houston-based oilfield services company. The spin-off of a specialized oilfield services rentals business from an Alberta-based company. An Alberta-based specialized oilfield services company in connection with an acquisition of a complementary business. A specialized oilfield transportation company in connection with its $345 million sale to a public company. A US-based public company in connection with its acquisition of an Alberta-based diversified oilfield services company. A major Canadian mining company in connection with its marketing, transportation, corporate commercial and energy arrangements. A major Canadian oilsands company in connection with the establishment of a joint industry project and licensing matters. A Vancouver-based technology company in connection with its formation, initial financing and general commercial matters. Several TSX-V capital pool companies in connection with financing, corporate governance and qualifying transaction matters. An Ontario-based company in connection with a securities regulation matter. An Alberta-based real-estate company in connection with its public and private financings. A large oilfield services company in connection with its restructuring.